We are still nearly two months out from our (crazy/packed/amazing/magical) fall trip to Walt Disney World, but daily planning is in full force. Just like many of you, one of the first things we start tracking is the attraction refurbishment schedule. It is just nice to know ahead of time what to be sad about as to not get your hopes up. This trip we seem to have pretty decent luck. Most of the important lengthy closures are scheduled to reopen before our arrival. 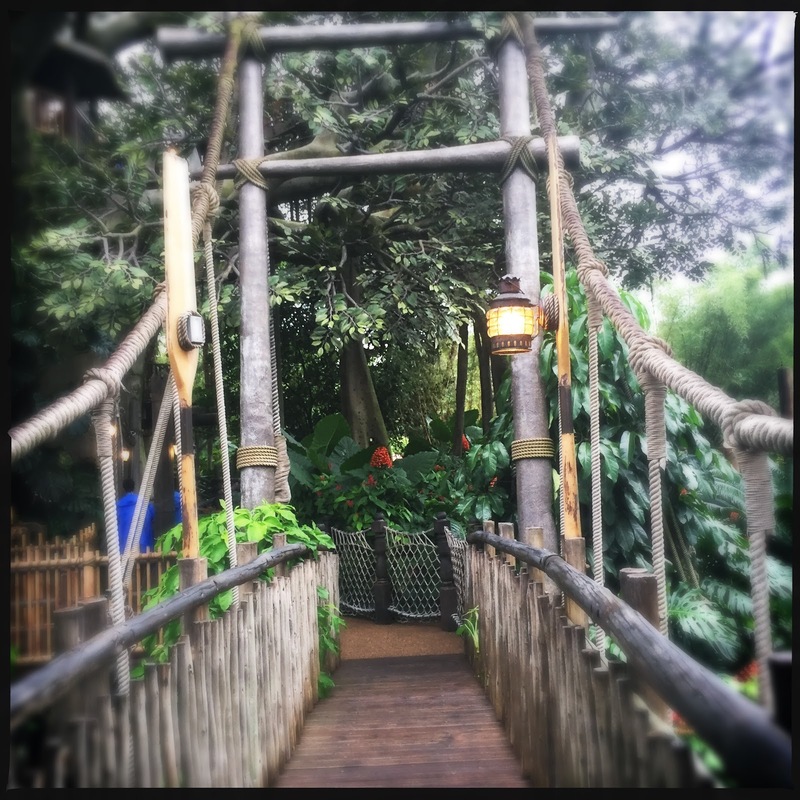 It should be a relatively straightforward sprucing up of the Swiss Family Robinson Treehouse, but sometimes things get pushed back. Since it is scheduled to reopen a month before our trip I think we're pretty safe. Of all the refurbishments going on I would be most disappointed if the treehouse were closed. Not because I spend so much time exploring its heights, but because it adds so much to the atmosphere of the area. 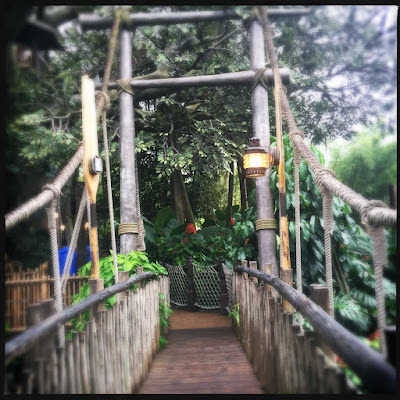 An Adventureland lacking a treehouse is a sad Adventureland. 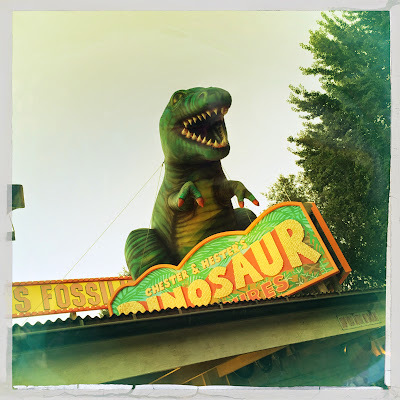 Making me VERY nervous is the fact that Dinosaur is scheduled to be closed up until October 17th, just a few days before we arrive. With all lengthy refurbs there is a decent chance this will get expanded. I know a lot of people hate on Dinosaur, but I really love everything about it. Plus we will have a good friend joining us who has never had the pleasure of experiencing this charming attraction. So we're keeping our fingers crossed for this one. Unfortunately you cant win them all. There is rarely a time at Walt Disney World where every single headlining attraction is open. We have had very good luck in recent years. (except for maybe Soarin, which we couldnt care less about) But our luck has come to an end. My favorite Magic Kingdom "mountain" will be closed during our trip. 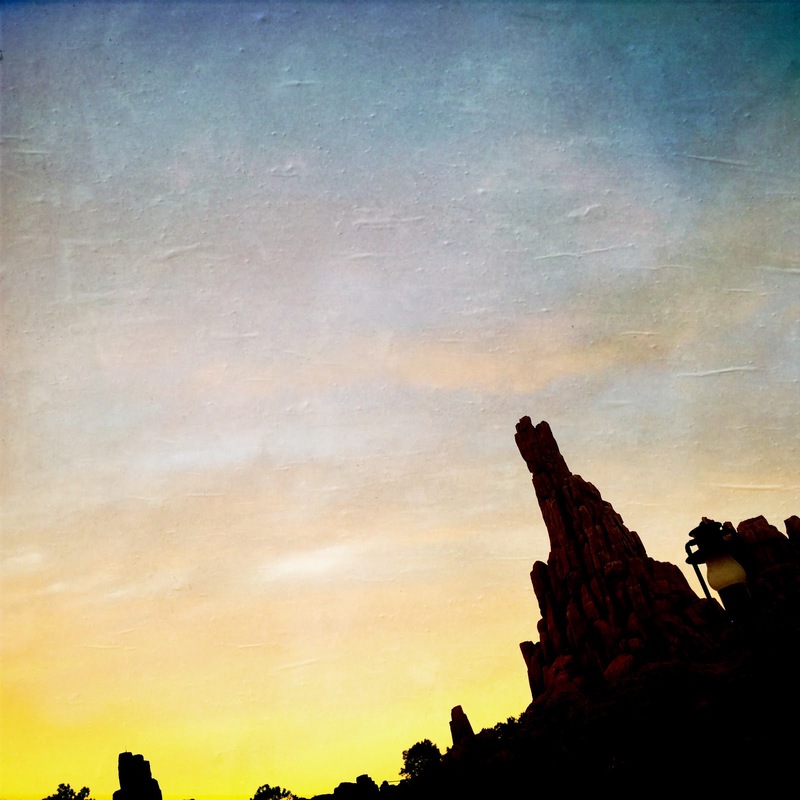 Big Thunder Mountain Railroad has so much going for it beyond the actual ride experience. I'll especially miss the opening and closing narration. Sad. We will be carefully watching the refurbishment schedule with bated breath. Hopefully the two closures scheduled to reopen will remain that way, because lord knows I cant live without SwisskaPolka.